Margaret joined Watsi on January 13th, 2017. 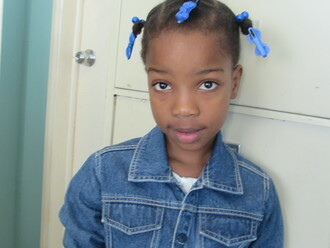 One year ago, Margaret became the 3179th member to automatically support a new Watsi patient every month. Since then, 1,927 more people have become monthly donors! 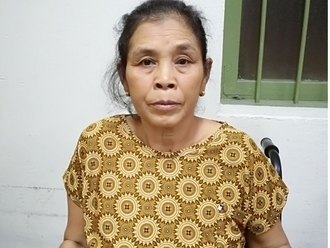 Margaret's most recent donation supported U Kyaw, a man from Burma, to fund eye surgery. Margaret has funded healthcare for 20 patients in 5 countries.